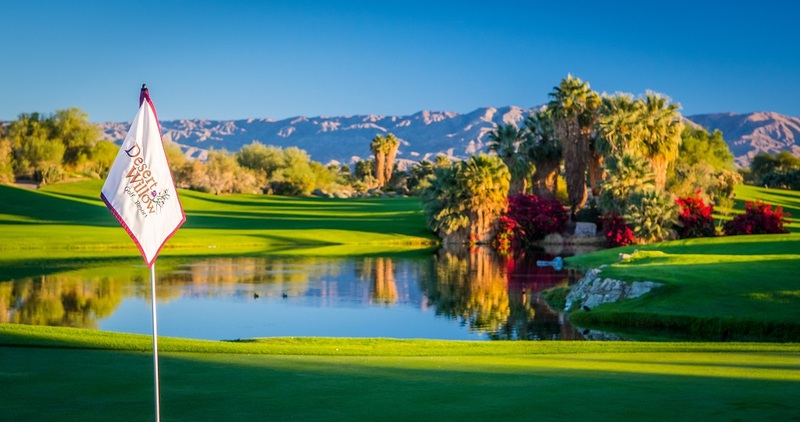 Make this your best summer ever and become a Summer Elite passholder at Desert Willow Golf Resort. The Summer Elite Pass program offers UNLIMITED* GOLF and UNLIMITED* PRACTICE FACILITY USE ALL SUMMER LONG! Purchase the Summer Elite Pass today to start enjoying your UNLIMITED* summer play! ONLY 50 Summer Elite Passes are available! For more information please call the golf shop at (760) 346-7060 Ext. 1. *Subject to availability. Only 50 Summer Elite Passes available for purchase. Unlimited play based on availability. May not be used in conjunction with any other offer or discount and doesn’t apply to group or tournament play. Valid May 1, 2019 through September 22, 2019.